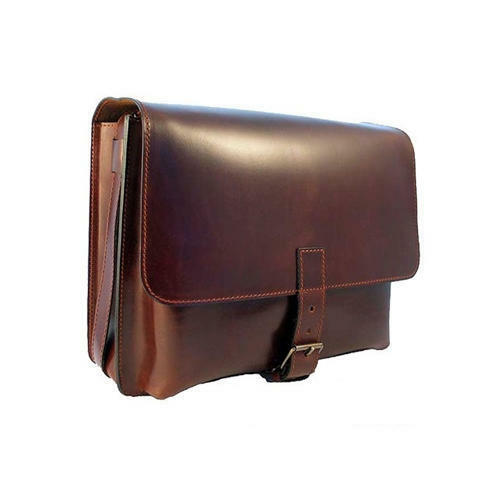 Leather Laptop Sleeve made from the highest quality genuine leather, these laptop bags are not only stylish but also multipurpose. Besides, the use of excellent quality zipper ensures the safety and security of these documents. Our range is highly durable, stylish and offered at competitive rates to clients. These are available in varying sizes and can be custom designed as per client’s requirements. These Laptop Sleeve can be personalized with your name, company logo or any other specification you provide. Personalized laptop bags add class to the company’s image and are not as costly as people imagine. With our production facilities in India and Canada, we can custom build these laptop bags at the lowest price without compromising quality or style.